This will probably be the next handbag I buy. 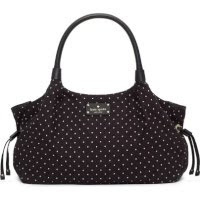 It's a Kate Spade Spinney Hill Stevie. It will probably be my birthday present to myself.